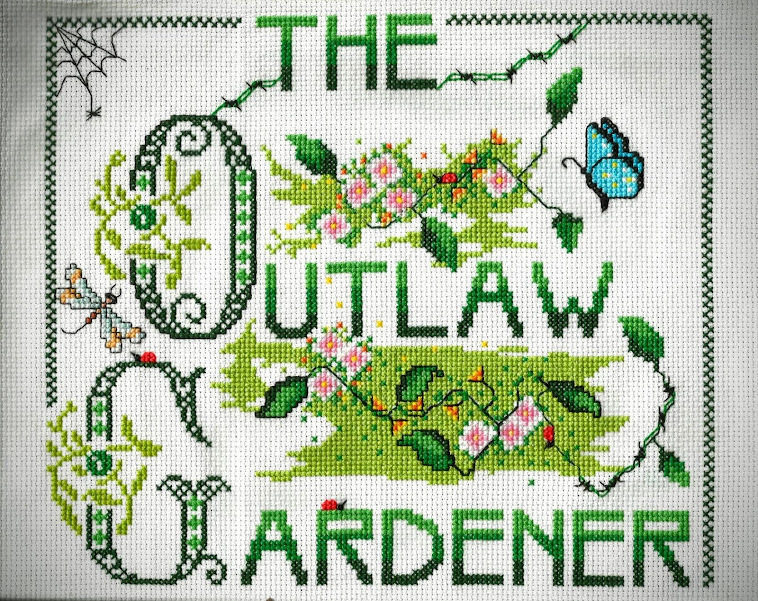 The Outlaw Gardener: Wednesday Vignette: I Need a Name! Wednesday Vignette is hosted by Anna at Flutter and Hum/The Creative Flux. Click here to join the fun. Ah summer. Out on the sidewalk gazing up through the leaves of Tetrapanax, Magnolia macrophylla and bamboo, seeing blue sky. July could last forever. Meanwhile, in the shady inner garden, the alien/gardener has sprouted wings but he still hasn't told me his name. Any ideas? Icarus and Daedalus come to mind. Michael? Gabriel? Quasar? He definitely needs a name, but I've got nothing! I think you should call him Pygar, after John Phillip Law's character in Barbarella. That was the first thing I thought of when I saw him. BTW I took almost the same sky photo the other day. Funny that 140 miles apart and when we look up we see the same plants. Angel Baby. Quite the garden ornament! I was going to suggest going with Icarus until I read Alison's comment. Your alien gardener definitely brings to mind Barbarella's angel. Atom. He's not exactly Adam, as his torso reflects, not with that shiny head. The wings? I don't know. He is such an exotic creature. Quasar looks good in print. It needs a mind shifting name because everyone that walks up to him in person will see someone different.